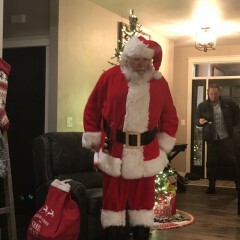 Our wedding dinner was changed to one half hour later then planned, and Santa was great about waiting. We had 22 children to give gifts to and with the help of the dj it all went quite smooth. Thank you. Your company was very professional. Sleigh Bell Santa arrived on time and did a great job with the children as well as the adults. No trouble finding the presents. Everything went off without a hitch. I would recommend him to anyone. Thank you! 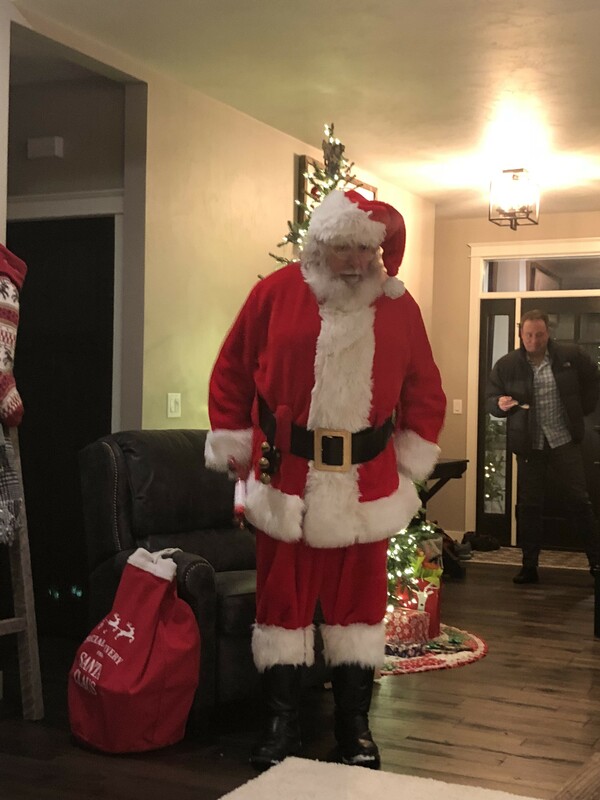 We had a visit from this amazing Santa for our family Christmas Eve gathering, he was a surprise and seriously made our Christmas one not to forget! He looks amazing and has a jolly Ho Ho Ho! He will bring Xmas spirit to any gathering! Can’t wait for next year!! Sleigh Bell Santa was a huge hit! The kids loved him. To see the look of awe in their eyes when he walked in was priceless. We all sang We Wish You a Merry Christmas at the end. Very professional and very easy to work with. Gig Salad and Sleigh Bell Santa are the best!! I CERTAINLY ENJOYED THE VISIT ,,THANKS FOR YOUR WONDERFUL HOSPITALITY ..
Santa arrived early to our event (which I had requested) and immediately brought smiles to the faces of all. Even the big kids (my 90-year-old father) sat on his lap, sharing their Christmas lists and laughter. I would not hesitate to bring Sleigh Bell Sant to another Christmas event. 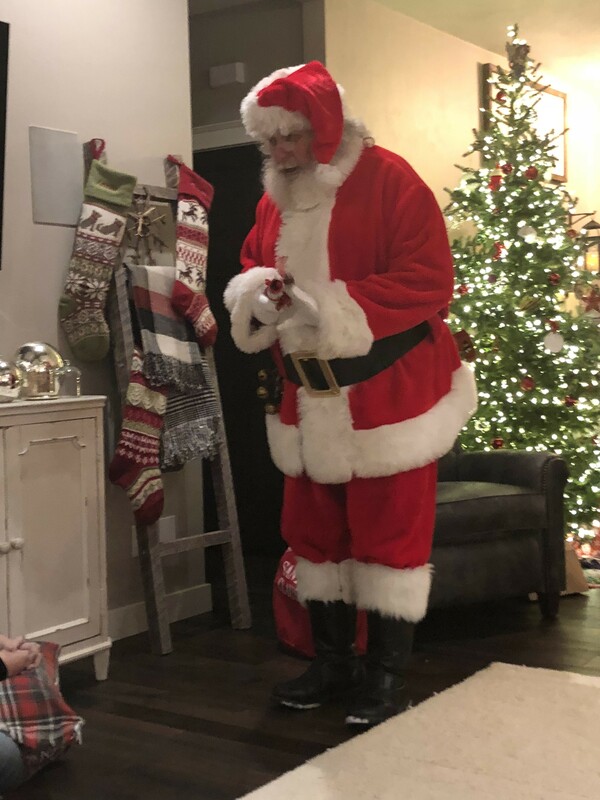 Santa was perfect for our 1st Annual Cookies with Santa event. Unfortunately we had to cancel due to the weather. Your website was very helpful and Santa was very nice to work with. Santa Tim was awesome!!! The children really enjoyed him. He sang songs, took pictures it was a great time. We could not have been happier with Sleigh Bell Santa! The children in our family were so excited. He sang a song with them, talked with each of them, took a picture with each of them & just made the time he was here very special! I would highly recommend this Santa! Santa Tim was so good with my preschool children. He was patient and very friendly. He didn't even mind the "screamers". I will definitely contact him for our program again next year. We have worked with Sleighbell Santa fir several years. He's kind, patient and very talented. His real beard and jolly spirit really enhanced our party. 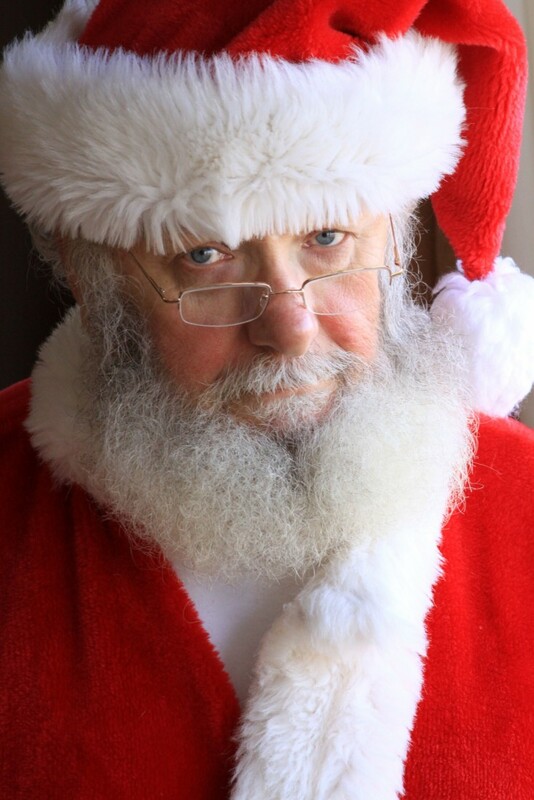 Sleigh Bell Santa is the guy I have at the studio each year for my photography sessions! The children look at him with wonder, and he is so patient with them! 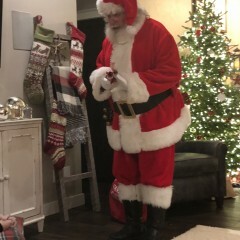 We had a small family celebration and Santa came to surprise the kids and pass out a few small gifts. The kids were overjoyed and Santa was spectacular!! Warm, friendly, and even read The Night Before Christmas to all the kids! I would have this Santa back in a heartbeat and was soo happy with his visit! He brought the joy and magic of Christmas to all here!! 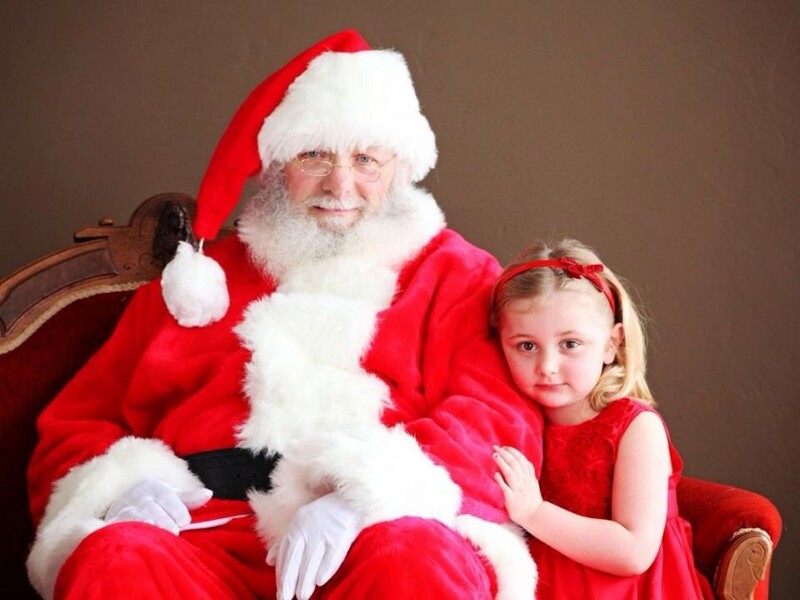 Personal visit with Santa.-we can customize a visit that your guests will be sure to enjoy. I'm a professional Santa with a passion for making wonderful Christmas memories for years to come! As a father and grandfather, I have always loved how the spirit of the Christmas season has brought joy to my family! Now, I'd love the chance to bring my love for the Season to your next gathering ! Recent review: Great experience for the kids!